Thanks to MTV for the breakdown. 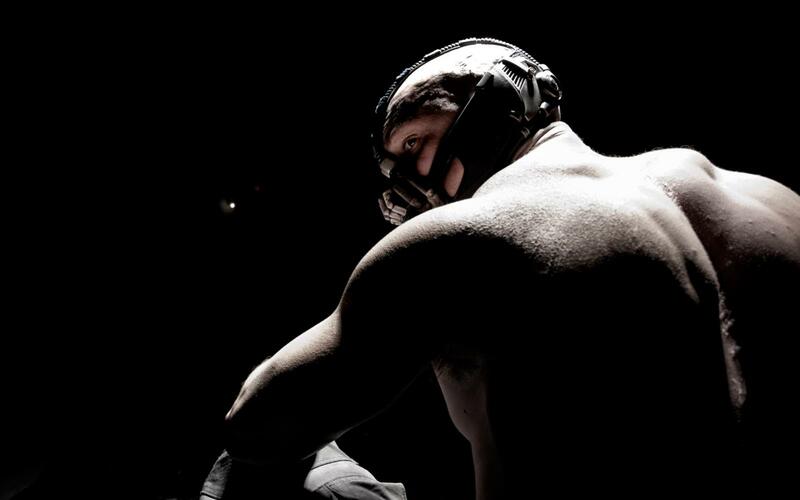 Due to some viral marketing, we have the first image of Tom Hardy as Bane in the new Batman movie. The viral marketing led people to TheDarkKnightRises.com which is just an audio clip repeated over and over. However, some clever people went into the source code, and got the full image, so below is the first image of Bane in The Dark Knight Rises!